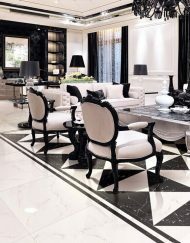 Golden Calacatta Tiles | The Tile Empire Inc. 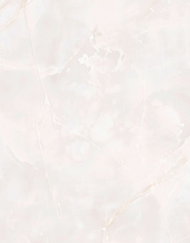 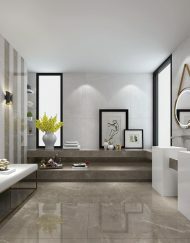 The Golden Calacatta tiles are a series of White Marble Calacatta imitation porcelain tiles. 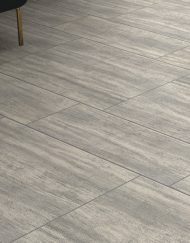 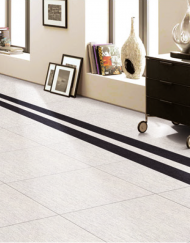 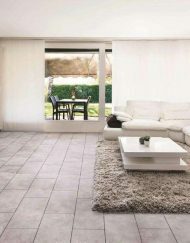 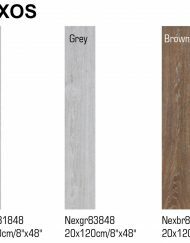 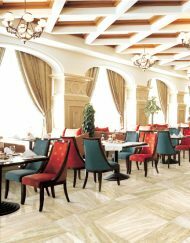 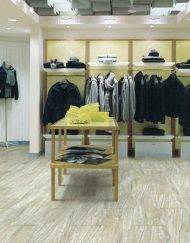 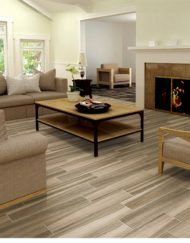 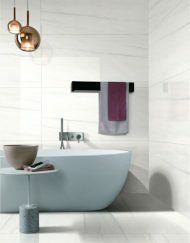 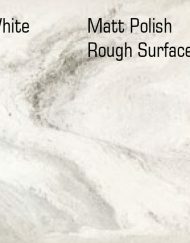 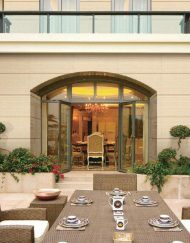 Tiles rated PEI 4, which makes the tiles suited for commercial and residential installations. 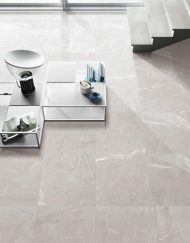 Tiles Sized 32” x 32”. 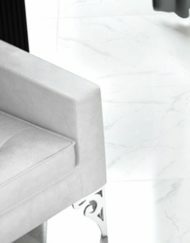 Also available in 12” x 12” Mosaic (made from 2” x 2” pieces) and 3” x 12”, 3” x 24”, or 3” x 32” Bullnose.